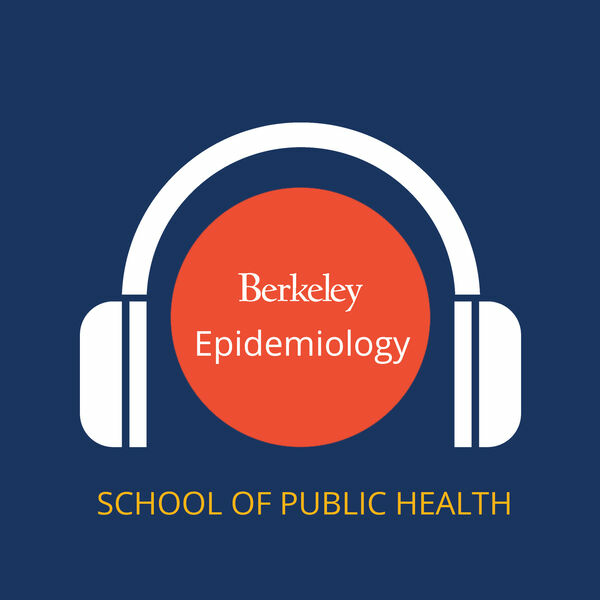 In this podcast, Dr. Jade Benjamin-Chung and Dr. Jack Colford, interview Epidemiologists on studies they have conducted. These interviews are all focused on articles we assigned as readings of case studies and are also featured in problem set questions. These interviews provide students with an opportunity to learn about why certain studies were conducted, why a particular design was used, what the researcher’s main concerns were about the study, and how the study’s findings influenced policy and public health practice. All content © 2019 Epidemiology Case Studies. Interested in podcasting? Learn how you can start a podcast with Buzzsprout. Podcast hosting by Buzzsprout.